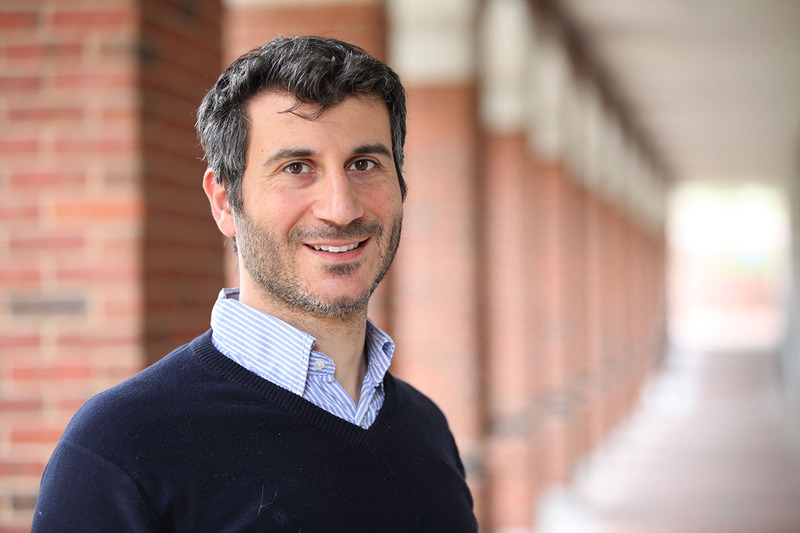 In the last few weeks assistant professor Simone Silvestri has published five papers in top-level journals such as IEEE Transactions on Mobile Computing, ACM Transactions on Sensor Networks and IEEE Transactions on Network Science and Engineering. The papers' scope reflects the heterogeneity of Silvestri's research, ranging from incentive mechanisms for crowdsensing systems to the prediction of cascading failures in interdependent cyber-physical systems to the design of optimization techniques for reducing network monitoring overhead in sensor networks. S. Silvestri, R. Urgaonkar, M. Zafer, B. Ko, "A Framework for the Inference of Sensing Measurements based on Correlation" in ACM Transactions on Sensor Networks (to appear). F. Restuccia, P. Ferrero, S. Silvestri, S. K. Das, G. Lo Re "FIRST: A Framework for Optimizing Information Quality in Mobile Crowdsensing Systems" in ACM Transactions on Sensor Networks (to appear). F. Restuccia, P. Ferrero, S. Silvestri, S. K. Das, G. Lo Re "IncentMe: Effective Mechanism Design to Stimulate Crowdsensing Participants with Uncertain Mobility" in IEEE Transactions on Mobile Computing (to appear).